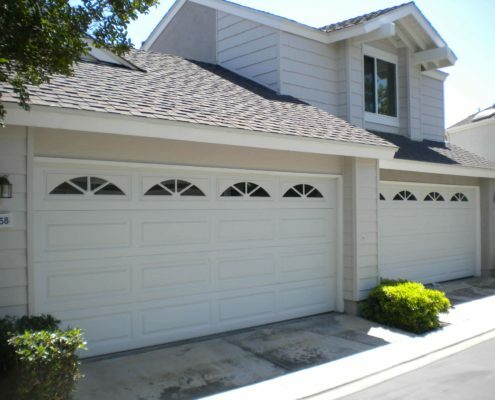 Mesa Garage Doors has been providing quality HOA garage door design and installation services throughout Southern California for over 25 years. Expert Sales: Mesa’s HOA specialists have decades of experience and uniquely understand the needs of Southern California HOAs. 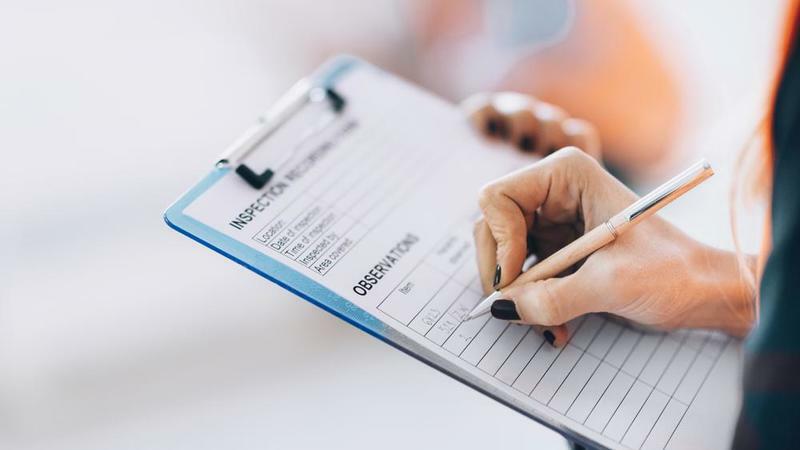 Our expertise spans across a broad range of products, customized billing procedures and special insurance requirements. 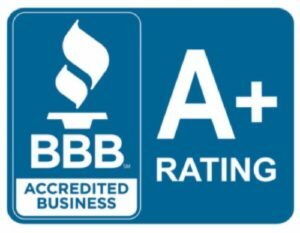 Best Pricing: As America’s largest garage door buyer we are able to pass along steep pricing discounts virtually guaranteeing you the best price for your installation project. Install Capacity: Mesa currently has over 30 install teams providing a maximum capacity of up to 60 garage door installs a day. 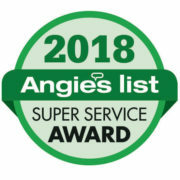 Customer Service: A dedicated project manager will work closely with you and your organization to implement and complete your garage doors project in a timely fashion. Quality Products: Our inventory of garage door products is virtually limitless. If you can’t find something you like we can customize your product to match your property’s unique requirements. 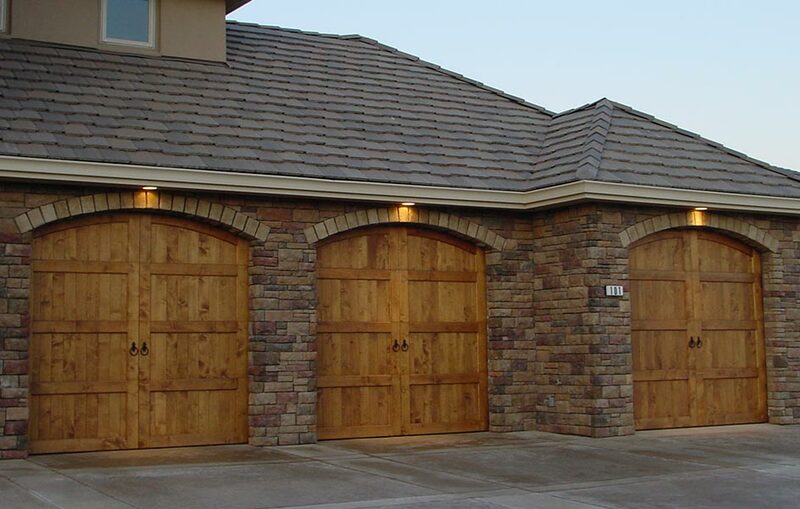 Mesa Garage Doors will work closely with your HOA point person to gather the various garage door options, service and maintenance plans, and gate alternatives to best match your project needs. If you want to see your options in person come on down to our huge garage doors showroom in Orange County to see your options live and in person. Our knowledgeable staff will be happy to discuss your requirements and explain the options available. Still can’t find the design you want? 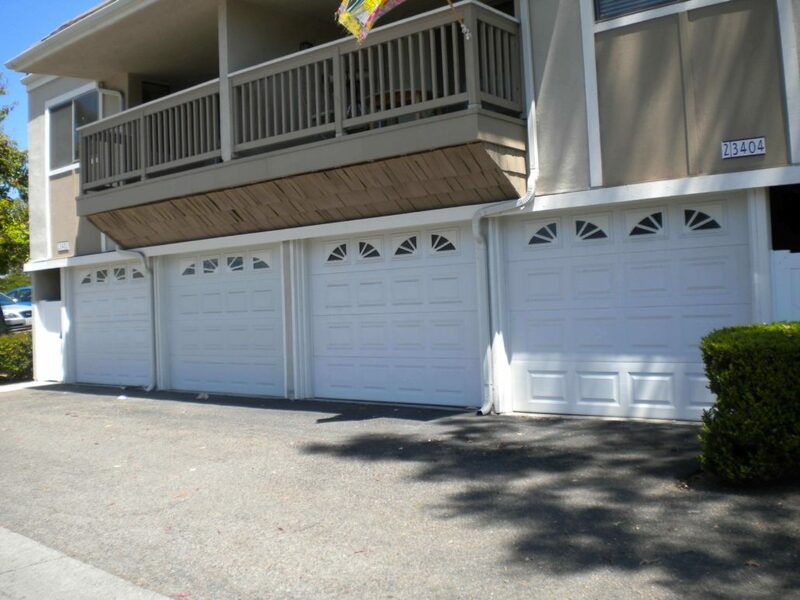 Our garage door designers will be glad to create one for you. We offer a wide range of materials including natural wood, durable steel and lightweight aluminum garage doors, in addition to a full line of glass inserts and accessories for a distinctive look. Our ultimate goal is to assist you in finding the perfect combination of style, efficiency, and safety for your garage door project. Over the past 25 years Mesa has installed steel-sectional garage doors, wood-sectional garage doors, wood gates and steel gates for many of our HOA clients. Our highly-skilled installers are proficient, precise, and directed to complete all of our projects on time and within budget. 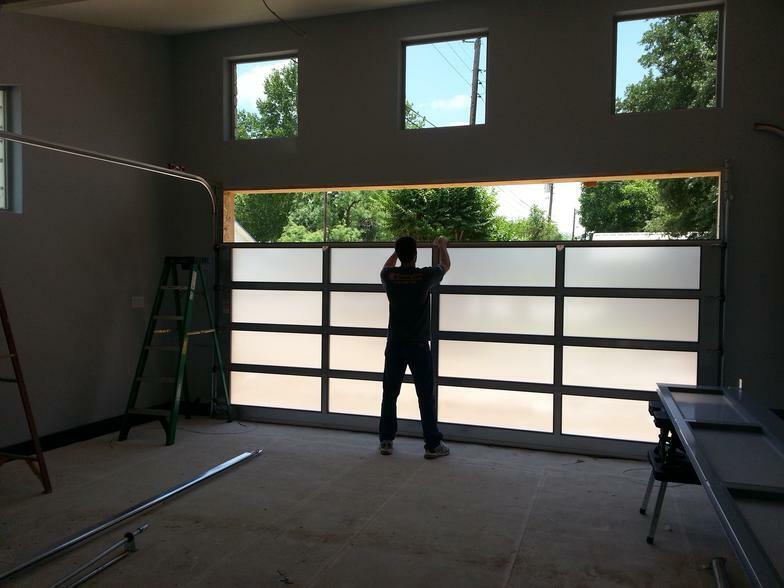 Our team is experienced in handling unique garage door installation requirements such as tight spaces and uneven flooring, throughout the years we’ve seen it all. 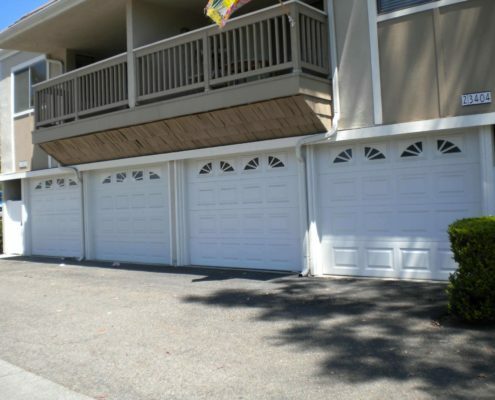 This experience allows us to complete even the most challenging HOA garage door projects. 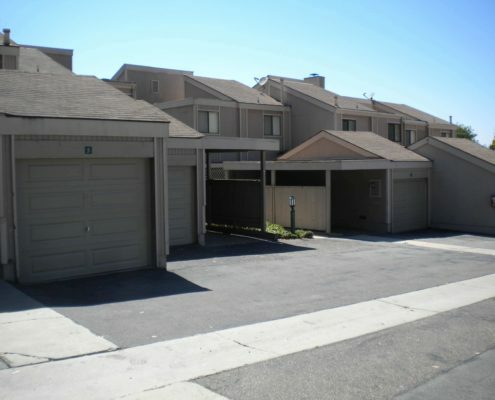 References for our HOA projects and customers are available upon request. At the end of every HOA project Mesa performs a closing inspection make sure we have addressed and resolved any and all concerns surrounding your project. 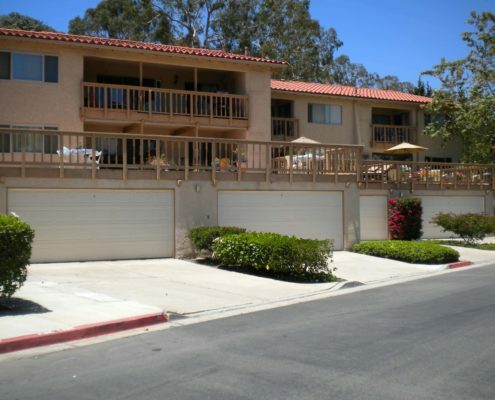 This final walk through ensures that the work performed has met the complete satisfaction of the board members, residents, and our Mesa Garage Doors standard of quality. 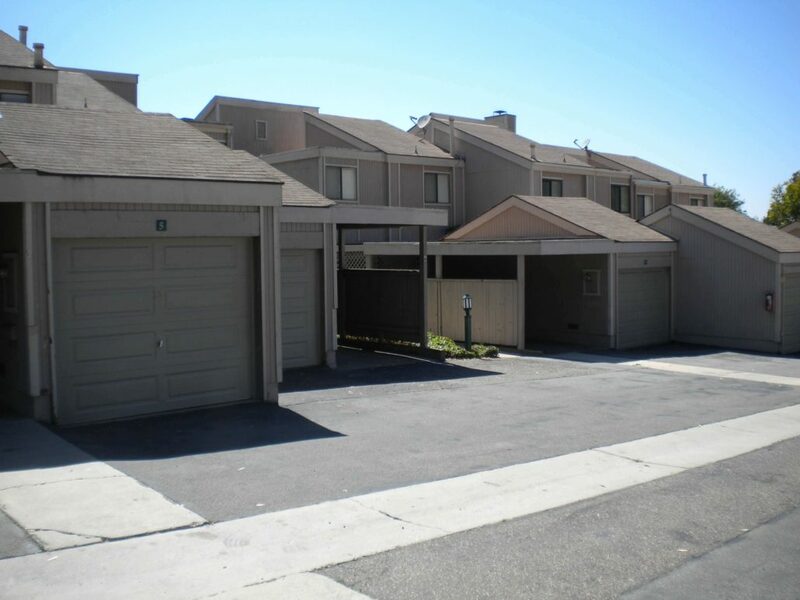 As part of the Mesa Closing Inspection Process we confirm with all the residents that they have received the proper instruction manuals and tools needed to operate their new garage doors. We inspect the photo eyes, tracks, door jambs, and all other aesthetic issues during this time. Our post installation clean up session is then performed to ensure a nice polished and pristine project has been fully completed. 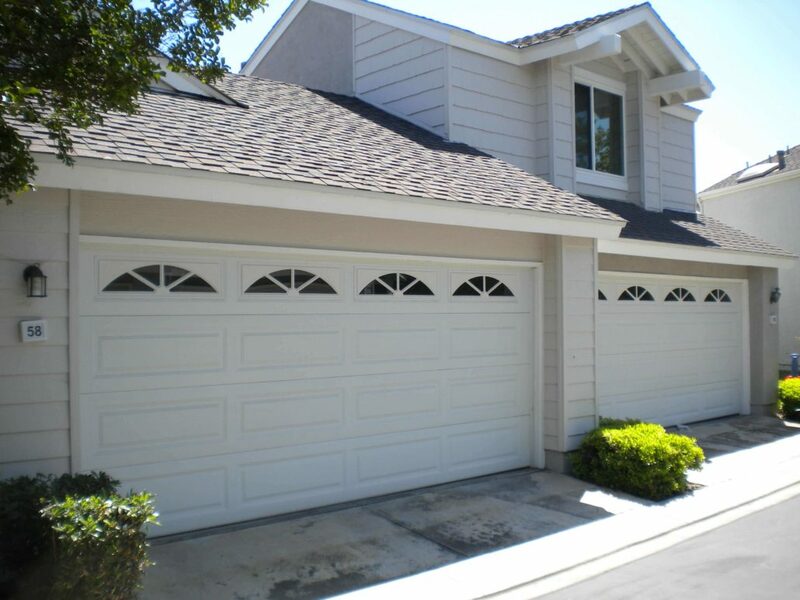 Call Mesa Garage Doors at 800-807-9566 to learn more about our HOA garage door design and installation services. 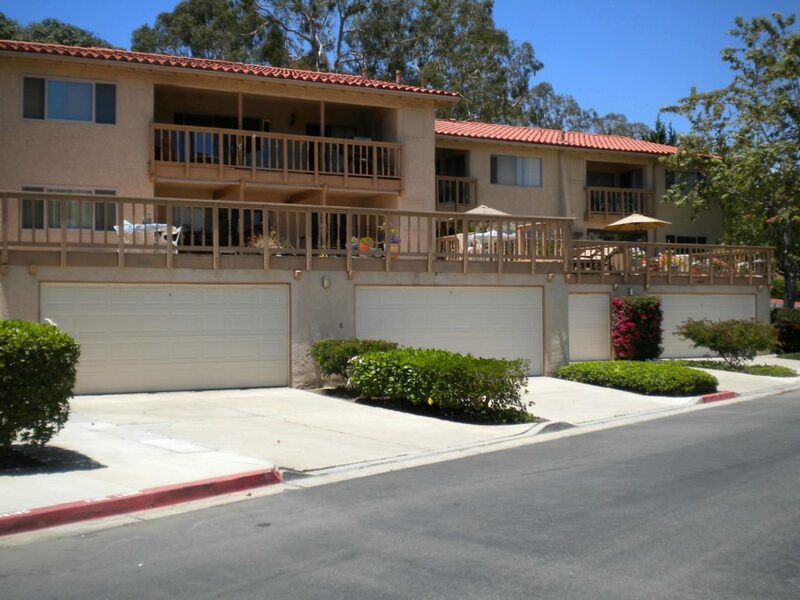 We are proud to serve homeowner associations and property management companies throughout all of Southern California, providing superior products and services at the absolute lowest price.